We understand the technology-latent issues that keep you up at night. You may have questions such as, "How will I grow my business while minimizing expenses? ", or, "How will I protect my data from situations like natural disasters and all the malicious entities out there?" We are there for you. Many business owners and executives at small and midsized businesses are tearing their hair out trying to come up with solutions for some of the most frustrating and time-consuming issues their company faces. What if we told you that we could supply you with consultations, just like a Chief Information Officer, at a fraction of the cost? With our Virtual CIO service, we provide you with an IT roadmap aligned specifically to make your business more profitable. 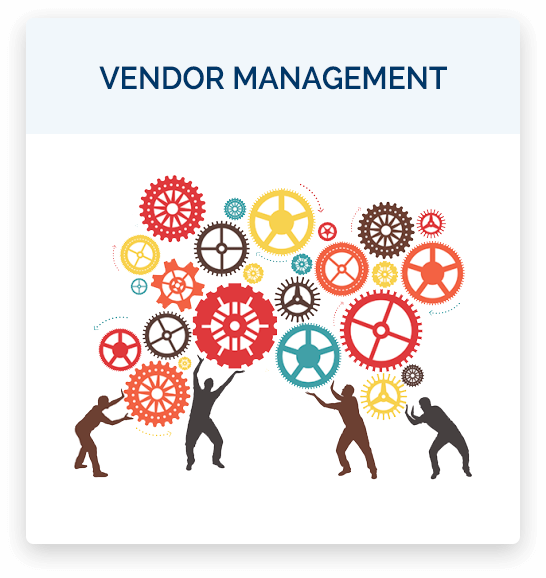 Our vendor management service works with third-party vendors to help you reduce bottom-line expenses. We present you with solutions on the determination of which hardware and software suppliers will work best to suit your needs. 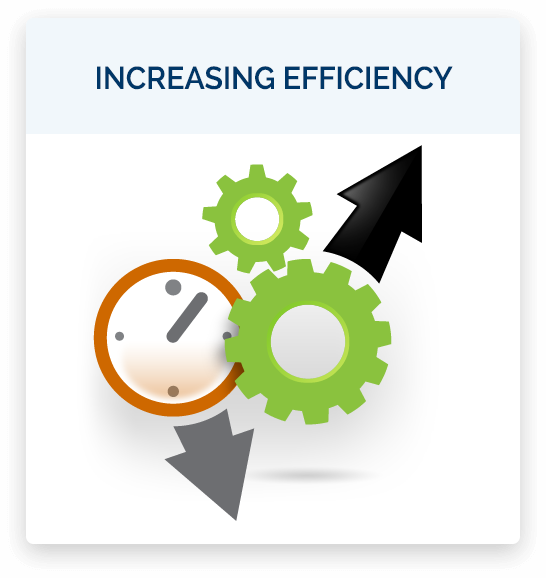 Our service ranges from a simple consultation to the more in-depth program of infrastructure management. In this way, our Virtual CIO offering is sure to be a valuable asset to rely on when it’s time to evaluate your company’s technology needs. We all have that one person in the office that people turn to whenever they have a problem with their technology. You may even be witnessing a decline in performance from them because of this. Those people who become the office "hero" often get burnt out quickly and see their performance diminish because they spend most of their time arguing on the phone with vendors. You need a central point of contact that can handle all these issues and solve them effectively and efficiently. Our IT professionals are proud to provide this service as a part of their flat-rate managed services contract. Having us aboard can free you and your office hero to focus on the administration of your business. It also helps that we speak technical jargon, so vendors are less likely to point fingers because we can literally tell them the solution they need to implement.